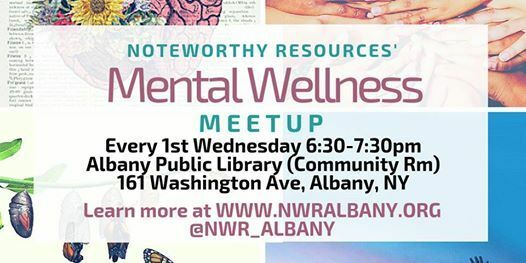 The Mental Wellness meetup meets every first Wednesday of the month, from 6:30-7:30pm. Each meeting is an hour long and focuses on a different topic each month to broaden perspective of guests, spread awareness of coping strategies and build sense of community in the area. 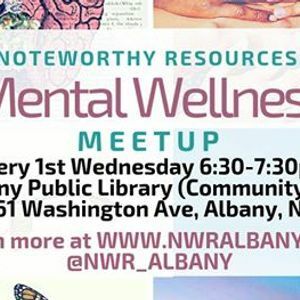 This is a FREE meetup that focuses on bringing the community together to discuss mental health awareness, coping strategies, networking opportunities and educational piece. Families, Physicians & Community Members welcomed! !